1,We use high performance and high stiff carbon fiber material which is for toray 700 imported from Japan to make frame with high quality. 2,Frame is designed for internal cable routing .So that can be easier for painting job,if buyers want to custom their own design ,beside ,it is better looking for frame itself. 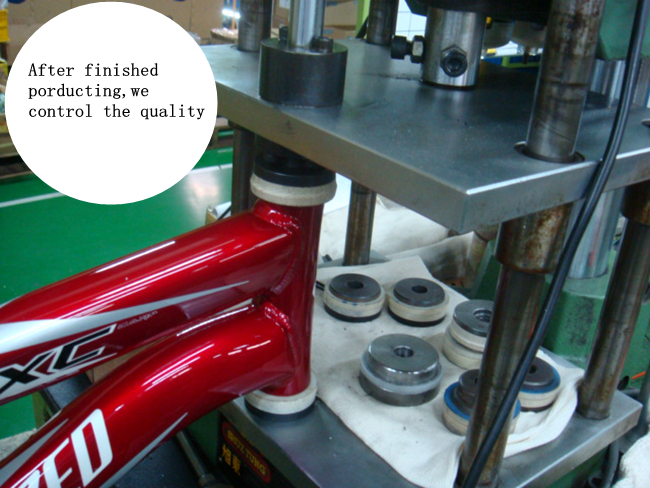 3,Customer can custom di2 design ,according the weather and road conditions ,they can adjust the speed automatically. 4,Thre are 2 types of rear space ,one is for 142mm*12mm thru axel type ,and another is for 9*135mm types ,customer can choose it according their prefering . 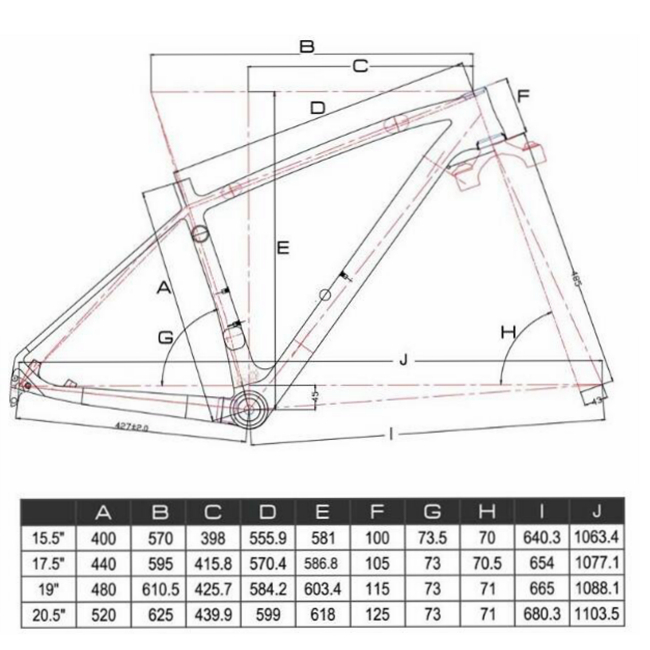 Carbon frame is made of carbon fiber composites,its material has these characteristics:high intensity,large modulus,small density,high performance for antifatigue,small vibration,strong environmental resistance.These lead to the features of carbon fiber frame. 1,Light weight,high performance.The dencity of carbon fiber reinforced polymer is much smaller than stell,but its tensile modulus is much higher than steel.High performance carbon fiber frame is much ligher weight than same sizes of alloy or titanimum frame,but with higher stiffness which has greatly improved riders'tread efficiency and save a lot of their energy. 2,Good vibration resistance.Good damping ability of carbon fiber composites can reduce the bumps of bicylcles and improve rinding comfort of mountain bike riders. 3,Great anti-fatigue property.From the way of fatigue fracture,common metal frame is for sudden happening without sign,white carbon frame fatigues after crack comes out,which can increase the possibility of an accident prejudgment,so as to improve the safety of a rider. 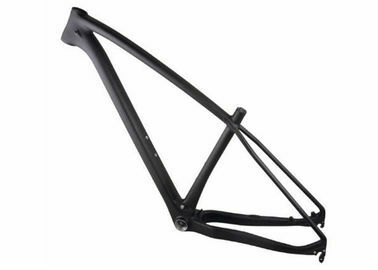 4,Corrosion resistance.Carbon fiber bicycle frame has unquestionable enviromental resistance ,acid resistance,alkali resistance and industrial atmosphere,it is with good performance with no corrosion will haoppen. 5,Free structure design.Carbon fiber frame need to make mould first,and then put carbon fiber fabric on the mould,finally use epoxy resin to curing adhesive.This way bring the carbon frame can be different design easily.According to anisotropic of carbon fiber composites,the direction and size of the load subjecited to a bicycle ,optimal arrangement and placement can be desiged out,Biside,Based on aerodynamics principle ,can design a logical frame shape to reduce the wind resistance.